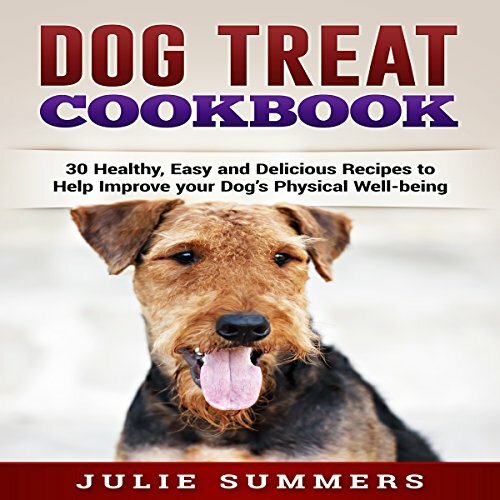 Showing results by author "Julie Summers"
Improve your dog's health with these simple, tasty and healthy dog treat recipes. This book will be the only book you need to fully understand how essential oils can help your four-legged friend to live a happier life. 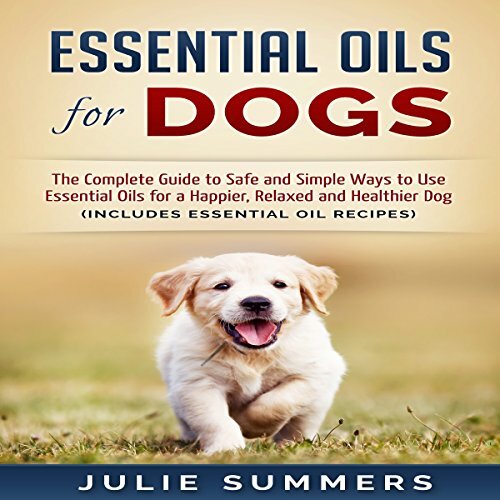 It will answer all your questions from how to purchase quality essential oils fit for pet use all the way to providing over 100+ recipes to solve all the common physical, mental and emotional issues most dogs experience in their lives. 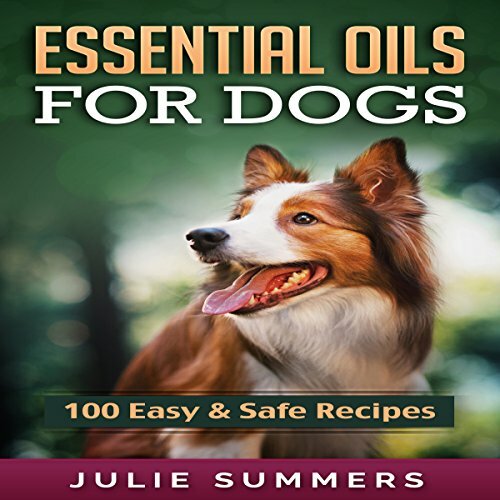 Every dog owner's home needs these 100 easy and safe essential oil recipes at home. Essential oils have been scientifically proven to help aid, sooth, and cure mental, emotional, and physical health issues in both humans and dogs. 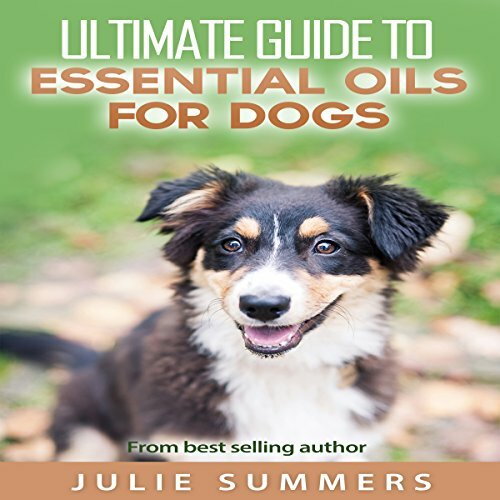 Enjoy peace of mind by getting this book and know you always have access to the most useful essential oil recipes for your dog. Dogs are amazing and truly are man's best friend, but do you find your dog nervous, stressed, or anxious more times than you feel comfortable with? Does your dog have sensitive skin or joint pains? Would you like to improve your dog's quality of life by allowing them to relax completely? Essential oils can help your canine friend gain balance with their emotional, mental, and physical health. Essential oils are a gentle, non-intrusive method to naturally care for your dog. 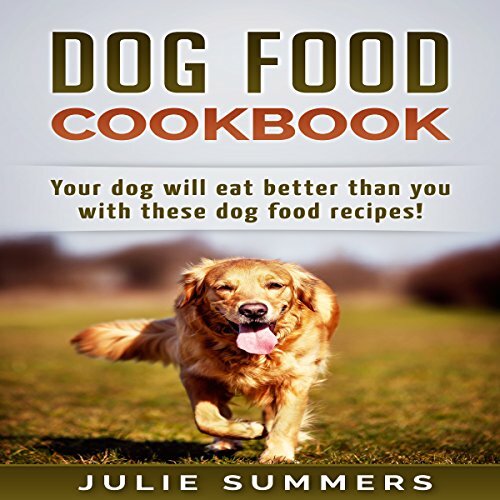 Your Dog Will Eat Better Than You! You are what you eat, and it's no different for your dog! Dogs are a wonderful gift to man and they deserve the best we can possibly give them, but the most important gift we could ever give them other than love is proper health care. The best kind of health care is preventative health care, where your best pal won't ever need to fall ill because they live a healthy life, and this starts from diet. What you feed your dog has a huge impact on their overall physical as well as mental health. Bringing a puppy into your life can be one of the most exciting things you do, but it can also be a massive headache if you fail to train your cute fluffy pal to be the obedient life-long companion you want and need. This book will teach you positive training methods that will build trust and respect between you and your puppy.